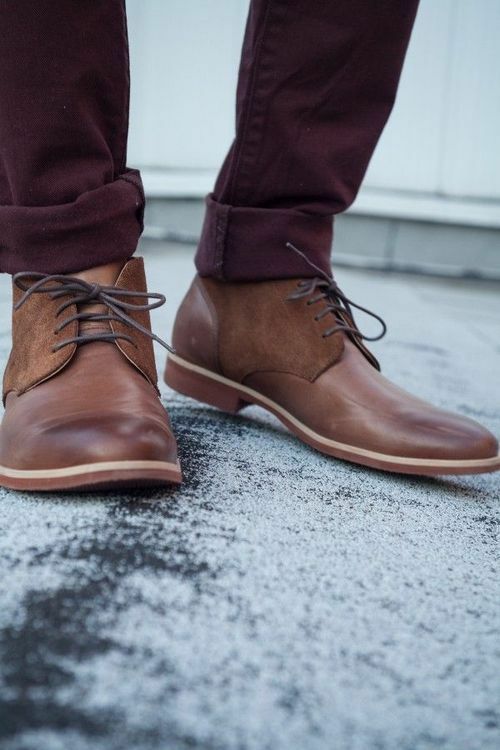 How to Cuff your Pants with Style | DressCodeClothing.com's Official Blog. Are you tired of the bagginess of your pants at the ankles? Well, if you’re like me and are absolutely sick of it, then boy do we have the right medication for your sickness!!! Follow these step by step instructions in order to be cured of this disease for lyf3. Step 1: Start by getting the right pants. Slim or skinny fit pants work the best for cuffing. Check out some of the pants from Levi’s and Kr3w! Step 2: Wear the right shoes! Almost every style of shoe looks good with cuffed pants, but try to stay away from sneakers like New Balance, Asics, Etc. These shoes are cool, but they’re athletic shoes and I don’t know about you, but I don’t wear jeans when I’m working out. 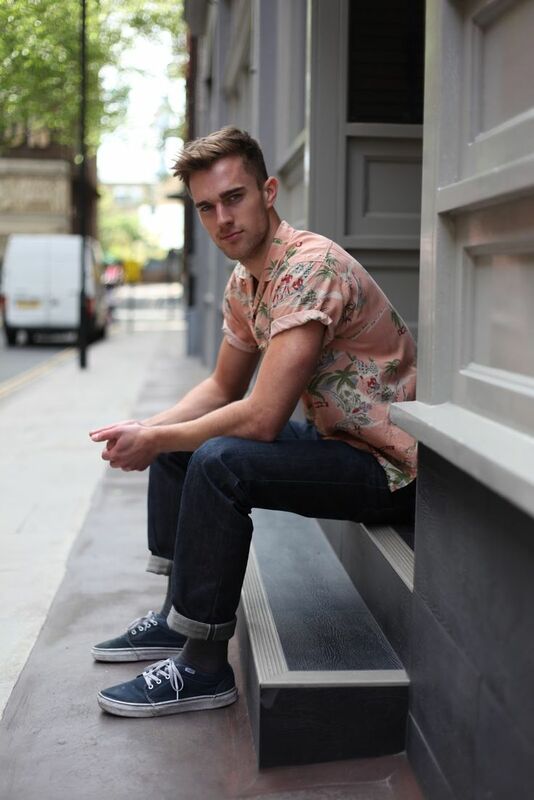 Shoes like Vans, Converse, Clarks and Toms will always look good with cuffed pants. Look @ that handsome dude, you know he gets all the hunnies. Step 3: You need to rock the right socks. Find socks that show you’re formal, but love to party! Both Vans and Toms give you the freedom of choosing whether or not you want to wear socks. 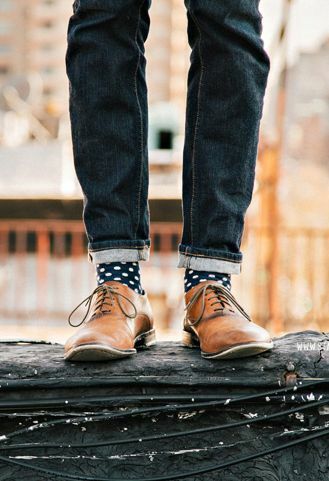 With cuffed pants you’ll be lookin’ super fly either way. 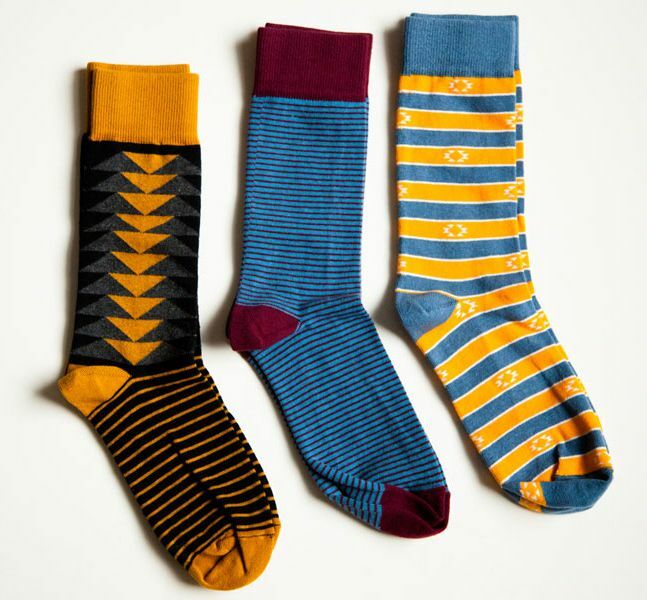 Check out some socks by Stance! And if you’re wearing Sperry Topsiders with cuffed pants, then don’t wear socks. Ask any true sailor if they wear socks while sailing the seven seas and I guarantee you they say no. Step 4: Now all you need to know is how to cuff your pants. 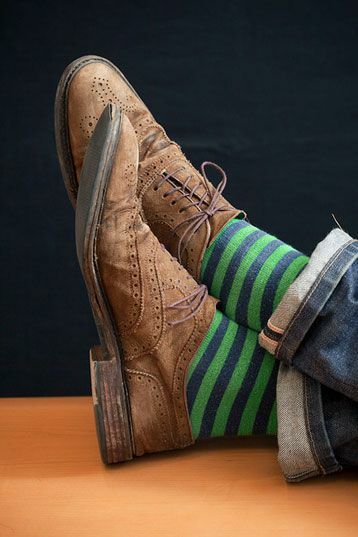 For low-top shoes like Vans, cuff ‘em once, or twice if you want to flaunt your socks. 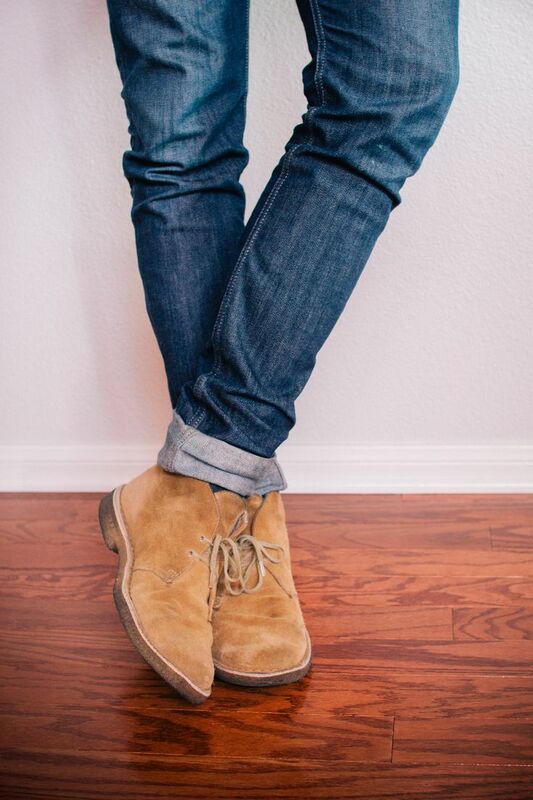 For high-top shoes like Converse or Clarks, cuff your pants at least two to three times. You got high-top shoes for a reason, so show ‘em off. 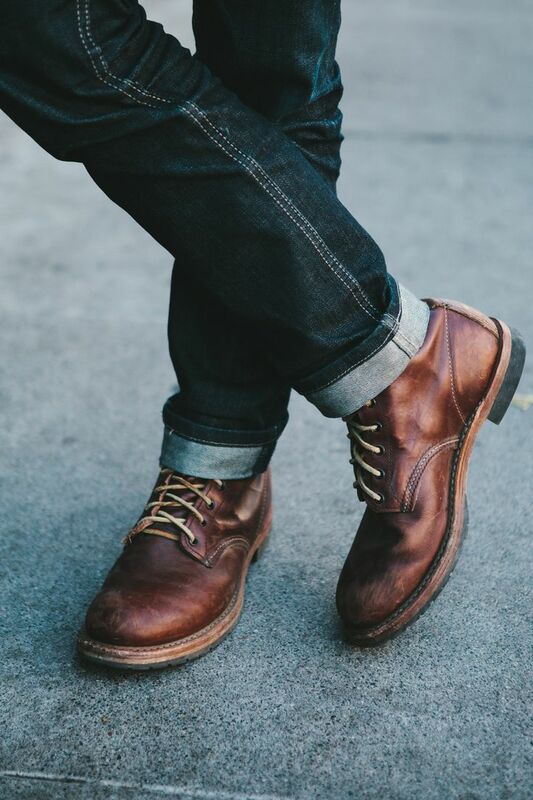 If you want more of a fitted cuff start by pulling the extra pant material from the back of the leg opening and fold it back, then roll your pants. This will make the bottoms of your pants appear to be skinny.